Women are underrepresented in the solar industry and in our online solar courses (5%). We want that to change. 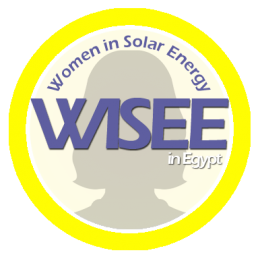 We hope that the solar women we feature provide new insights for women considering the field of solar (solar jobs are annually growing by 20%). We also hope to boost the number of women enrolling in our courses. To-date, less than 4% of our solar students have been women. We don’t like that statistic. We want to teach more women! Through engaging more women in conversations about solar and providing high-quality learning opportunities, we hope to contribute to a more level playing field for women looking to enter or advance within the solar industry. We want to elevate the intiative to get more women working in the solar industry and to cope with the great initiatives already happening in the industry.